India has already started monitoring passengers from the affected regions. This is necessary but not sufficient. 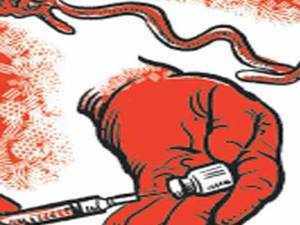 Far more people die of malaria and tuberculosis in India than are at risk from the viral disease Ebola, an outbreak of which in western Africa starting December 2013 has already claimed nearly 4,500 lives. And the season for dengue is just beginning in India. The deal, on top of its firm orders for 100 current-generation A320s and 180 A320neos, also shows the high level of ambition that Indian companies are now displaying. 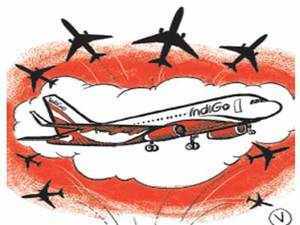 Low-cost domestic carrier IndiGoNSE 0.74 % has placed what is being billed as one of the top five aircraft purchase deals in aviation history. 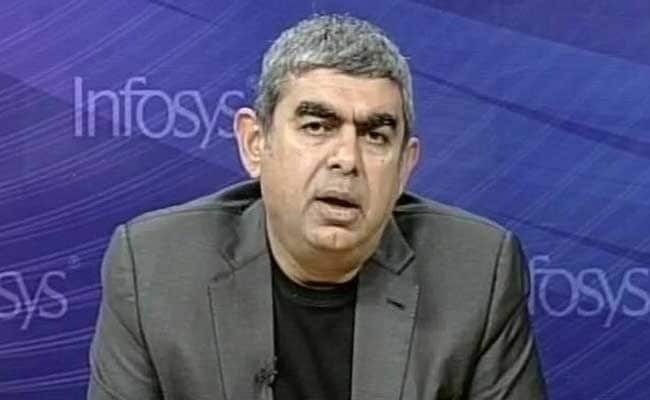 Vishal Sikka has resigned as MD and CEO of Infosys and the board has accepted his resignation with immediate effect, Infosys said in a statement.Mr Sikka will remain with Infosys as executive vice-chairman, the company said.Infosys has appointed chief operating officer UB Pravin Rao as interim managing director and CEO. 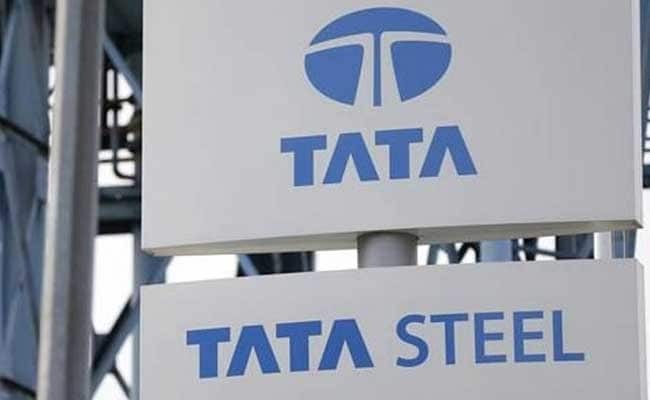 Tata Steel Ltd has received regulatory approval for a deal to cut its UK pension scheme liabilities, it said on Friday, paving the way for a possible merger between its British and European steel businesses and those of Germany’s Thyssenkrupp.The pensions deal “represents the best possible structural outcome for the members of the British Steel Pension Scheme and for the Tata Steel UK business. 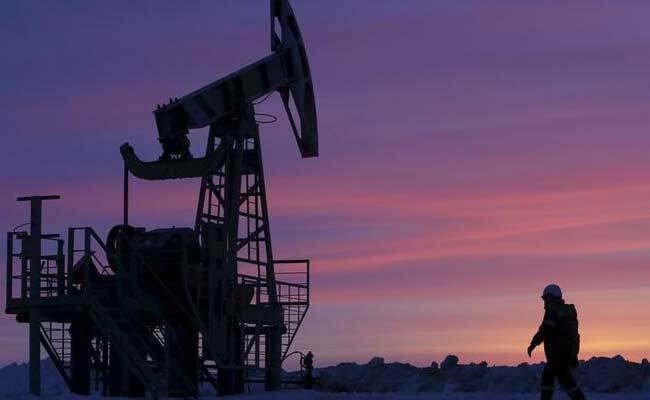 State-run oil marketing company (OMC) Bharat Petroleum Corporation Ltd (BPCL) on Friday reported a massive 72 per cent fall in net profit for first quarter of the fiscal ended June at Rs. 745 crore caused by inventory loss and a drop in refining margins.The firm had posted a profit after tax (PAT) of Rs. 2,621 crore in the corresponding quarter a year ago, BPCL said in a stock exchange filing. 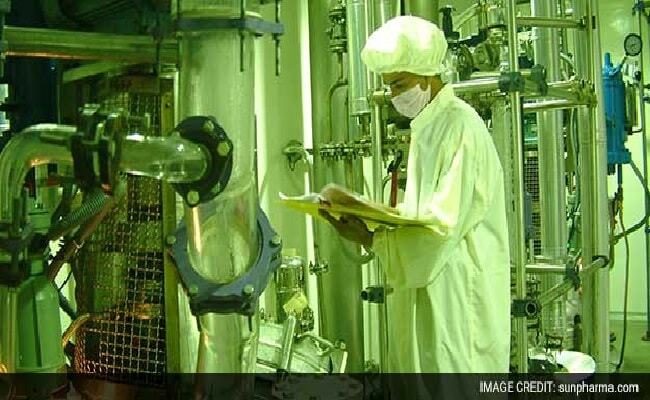 Sun Pharmaceutical Industries, India’s largest drugmaker posted a surprise quarterly loss on Friday due to one-off legal costs and pressure over prices in its largest market, the United States, casting a shadow over its growth prospects.Sun is the latest maker of generic drugs to report poor sales as uncertainty grows in the global market for copycat drugs due to rising competition and pricing scrutiny in the United States. 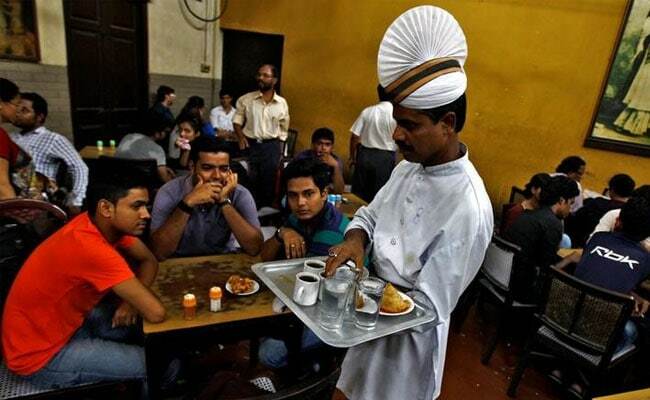 The growth of India’s services sector, which was highly resilient even during the global financial crisis, has moderated to 7.7 per cent in 2016-17, according to the Economic Survey.The sector, which grew by 9.7 per cent in the previous year, however remains the key driver of India’s economic growth, contributing almost 62 per cent of its gross value added growth in 2016-17.